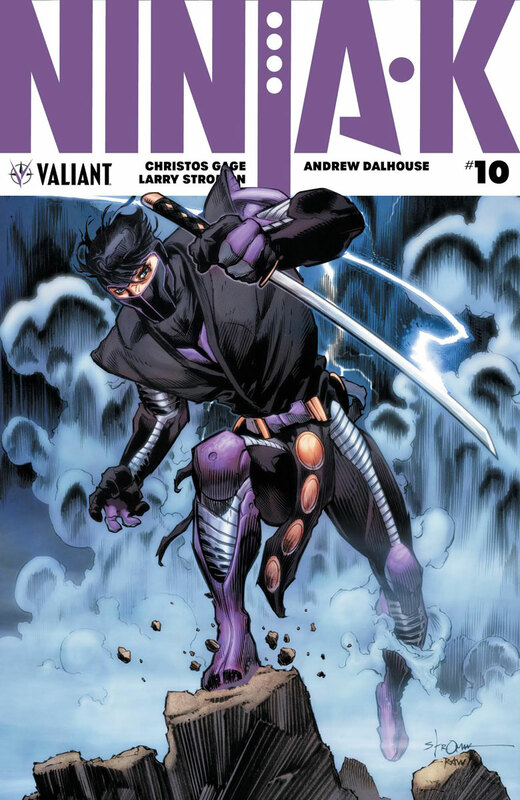 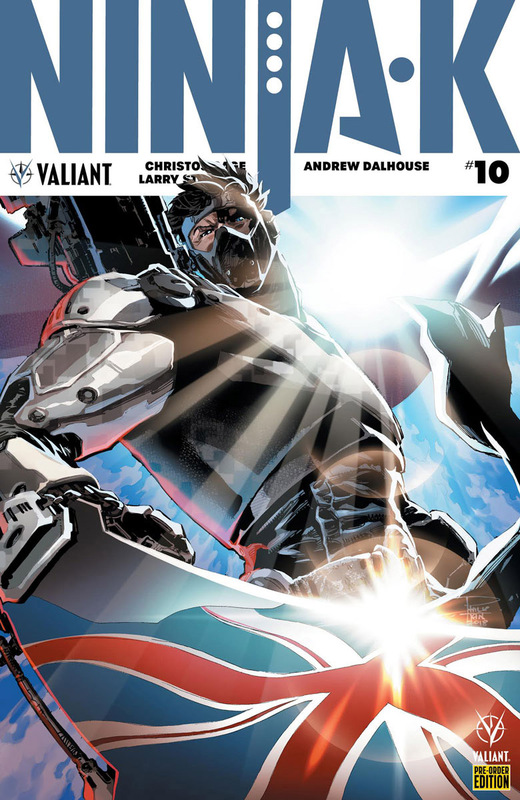 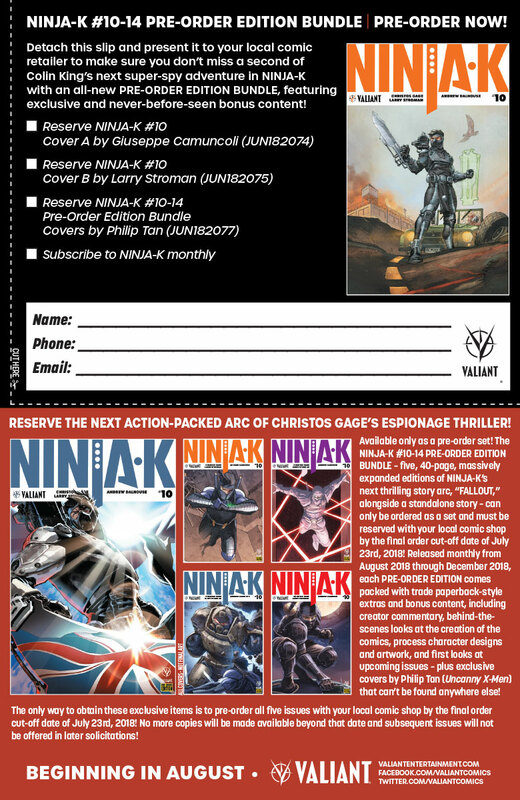 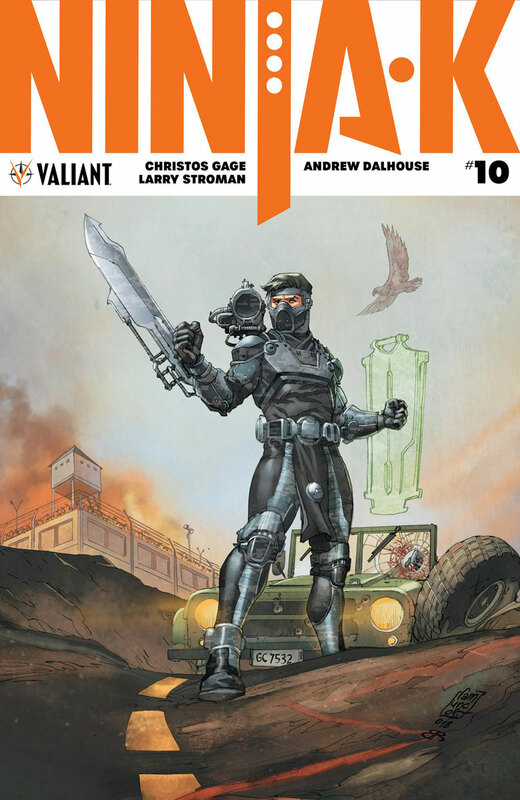 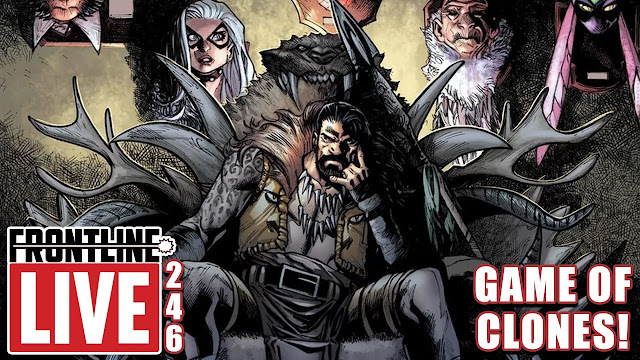 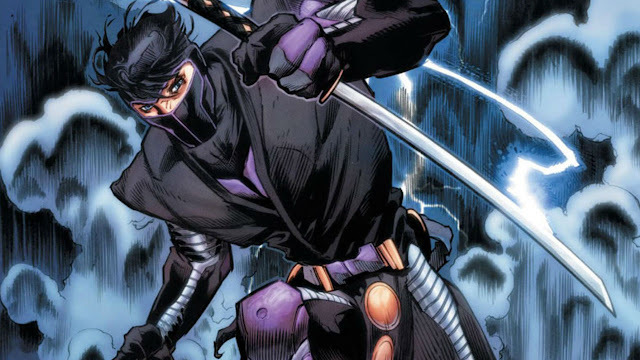 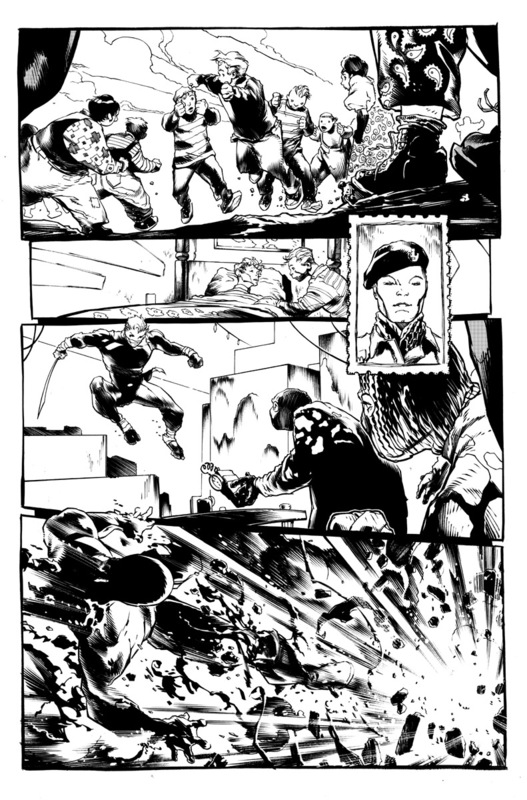 Comic Frontline: Valiant First Look: Ninja-K #10 - Unearth New Secrets! 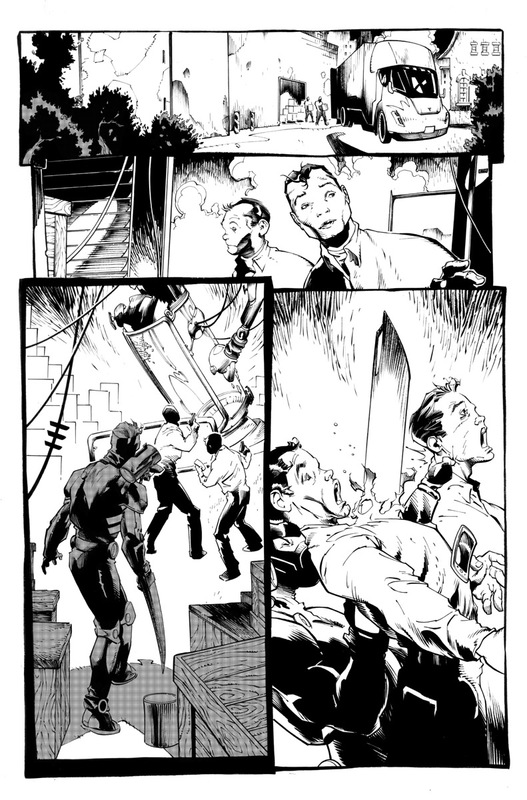 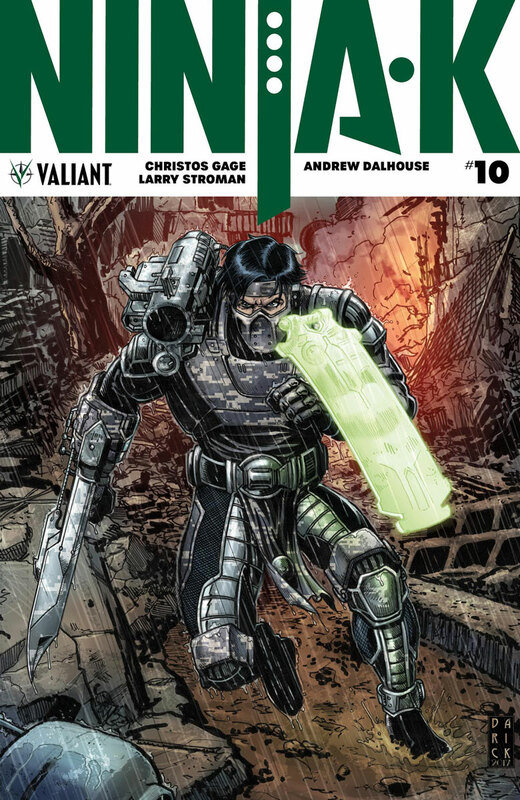 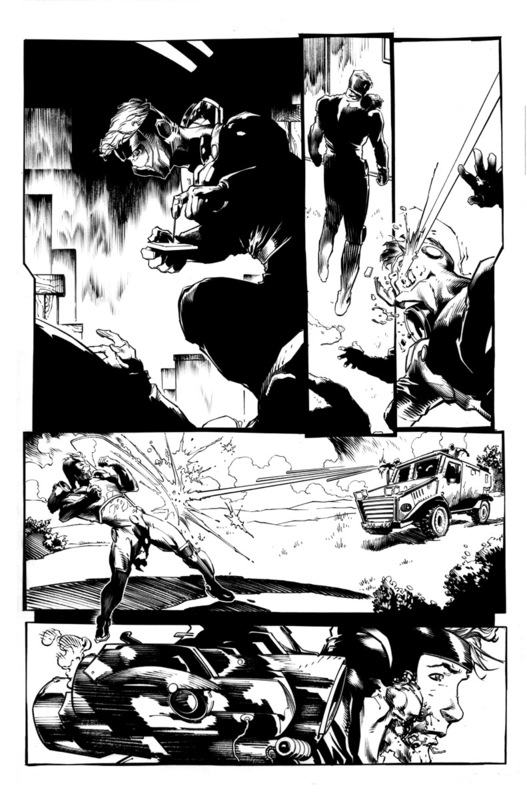 Valiant First Look: Ninja-K #10 - Unearth New Secrets! 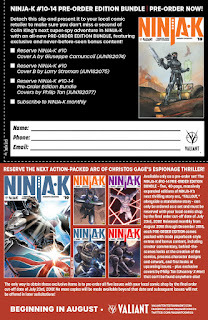 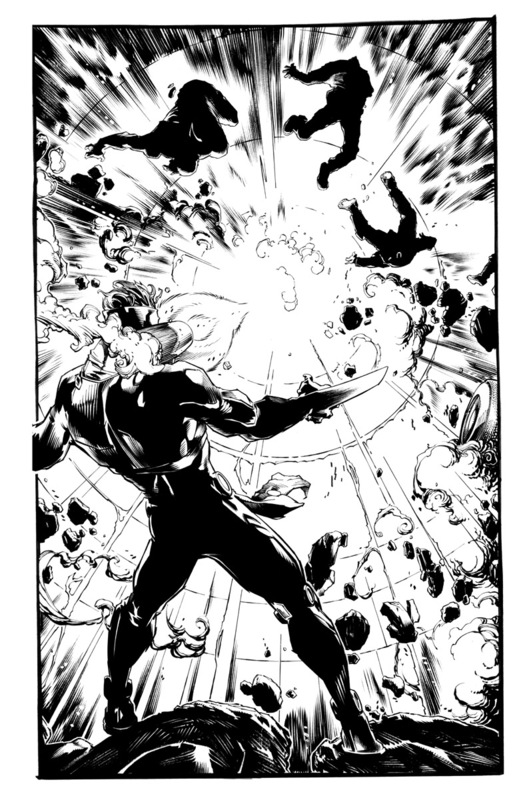 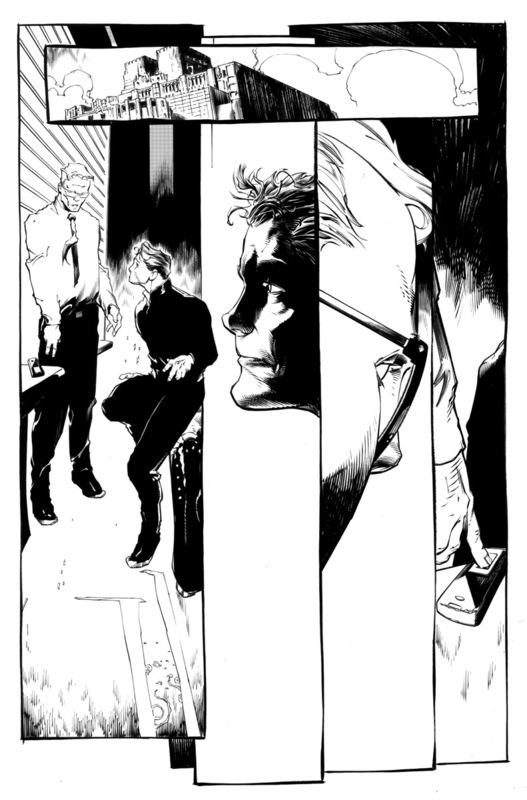 In NINJA-K #10 – In Stores August!